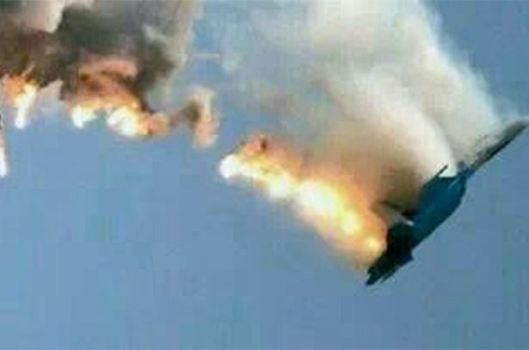 Russia is preparing wide-ranging economic sanctions against Turkey after Turkey downed one of its military jets on the border with Syria. Prime Minister Dmitry Medvedev said the measures would be drafted within days, and could hit joint investment plans. Also on Thursday, Russia’s military suspended all communication channels with the Turkish military, including a “hot line” to help avoid air accidents. Turkey says the plane violated its airspace – charges Russia denies. Tensions between Turkey and Russia have risen sharply. The US, the EU and the UN have appealed for calm.